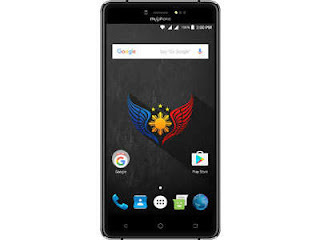 MyPhone MY93 DTV Firmware is here, known as Stock ROM for you to flash and fix almost all common problem like, Dead Boot, Boot Loop, Hang or Stuck on Start Up logo, Infected by virus, unfortunately stopped error and others, Just download the official firmware below and follow the instruction below. 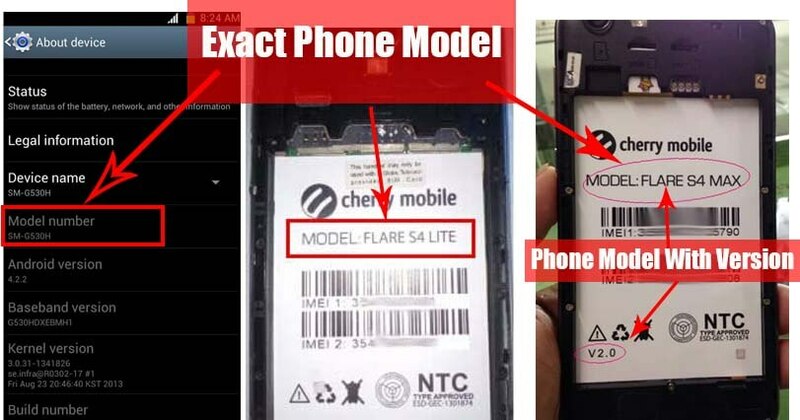 Looking for CM Flare S3 Lite V2.0 Firmware? - Download SPD Flash Tool R19.0.0001.zip - Latest! Select driver below then download and install to connect and detect your phone in flashing using USB cable. NOTE: We recommend Windows 7 32 bit Computer for no hassle flashing and driver compatibility. 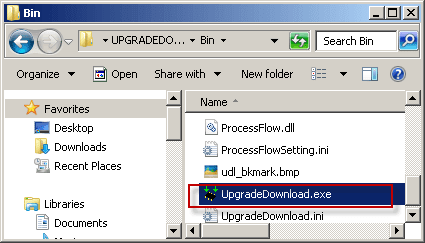 Install the driver then extract SPD Flash tool and Downloaded Firwmare using WinRAR or 7-Zip to your desired location. 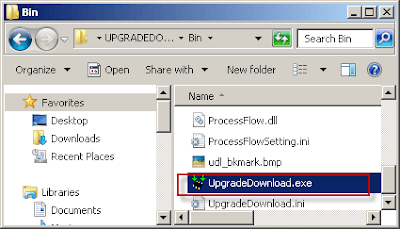 In this instruction, I will use UpgradeDownload and Use Cherry Mobile Pac file as a sample. In UpgradeDownload window, click on single gear icon to Load Packet and browse for pac file(firmware/stock rom) you downloaded then click open. follow this screenshot. Sometimes work by Pressing Volume UP only or Volume Down Only then connect USB Cable. If you see a a progress bar, then it means that it is successfully connected. if not, then try step 4 again. NOTE: Do not Disconnect or use phone during flashing. For first time start up after flashing, It's normal to boot long and takes time up to 10 minutes, If longer than 10 to 15 minutes, Perform a hard reset, just follow the universal hard reset instruction below. Note: This is just a universal step, some phone has a trick to perform hard reset. If above doesn't work, comment below your Device model to give you help. Tags: Cherry, Firmware, Stock Rom, Android, Fix, Dead boot, Boot loop, Stuck, Slow, Lag, Monkey Virus, Unfortunately Stopped, Hang logo.